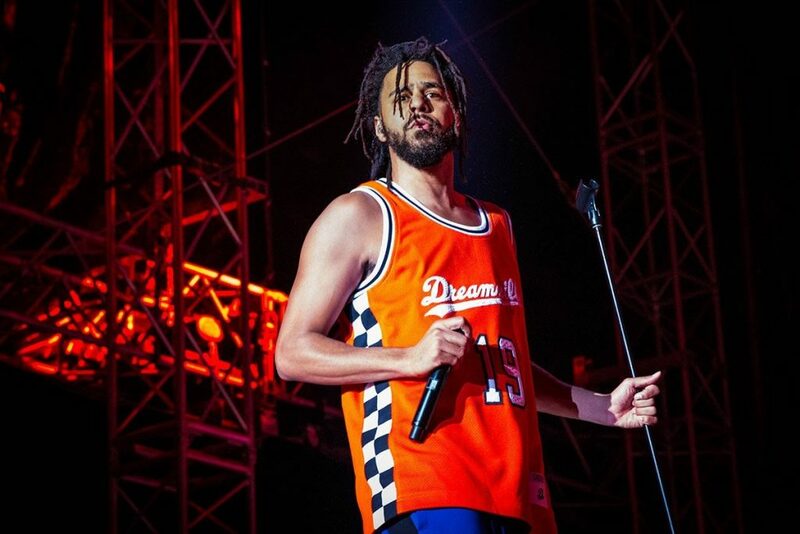 Rapper J. Cole hosted the first annual Dreamville Fest in Raleigh, NC. 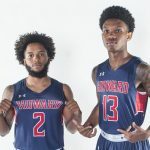 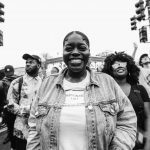 Dorothea Dix Park in Raleigh, NC welcomed 40,000 music lovers on Saturday, April 6 for the first ever Dreamville Festival. 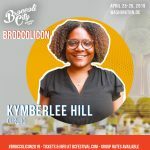 The sold-out festival, which was originally scheduled for September 2018 but postponed due to Hurricane Florence, featured J. Cole’s entire Dreamville record label as well as Rapsody, Teyana Taylor, Nelly, Big Sean, 21 Savage and SZA with Cole as the headliner. 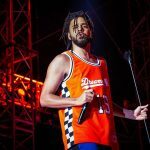 One of the highlights of the festival was the pause Cole took when he first came to the stage, seemingly in awe at the crowd of fans filling the 308 acre park in support of his dream, Dreamville. 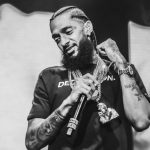 Other highlights included numerous dedications to the late Nipsey Hussle throughout the day as artists Teyana Taylor, Big Sean and Cole took time out of their sets to remember the rapper and activist as well as a surprise performance by Meek Mill.